Tours are available in 2 and 3 hour excursions. 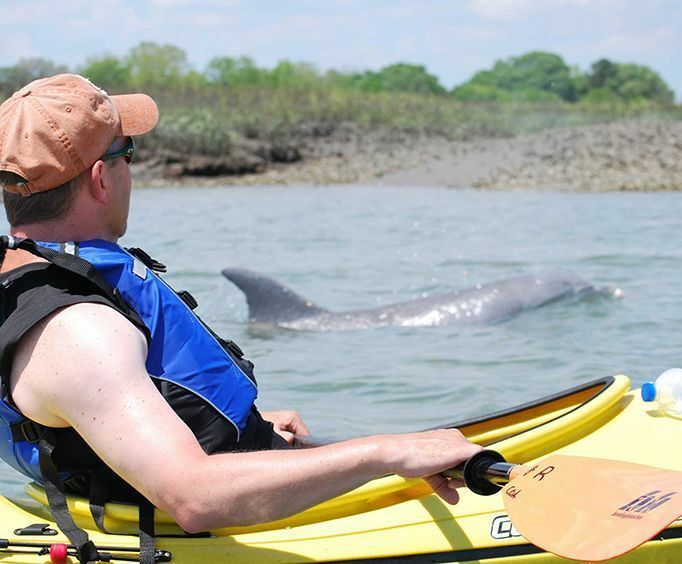 For an adventure you won't soon forget in Charleston, SC, embark upon one of the kayaking excursions offered in the area. 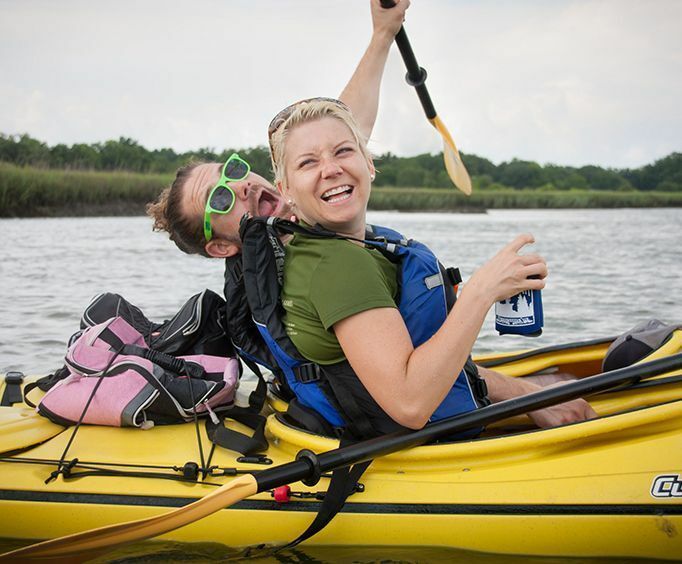 With a Charleston Outdoor Adventures kayaking trip, guests will be able to see some of the most beautiful wildlife and natural scenery while learning about local ecosystems and creating lasting memories. It truly puts the Charleston waterways in a new light, allowing adventurers to satisfy their wanderlust on the back of a comfortable and sturdy kayak. Here, they'll be able to sightsee some of the most stunning areas of the saltwater creeks of Folly Beach and perhaps even get a glimpse of wild dolphins, birds, and more. There are several options available for any type of vacation, so whether you want to spend a few hours on the water or would like a more extensive experience, there's something for everyone. Each of these trips is guided by a local and knowledgeable expert on the area, so all of your questions are answered for a truly unique learning endeavor. 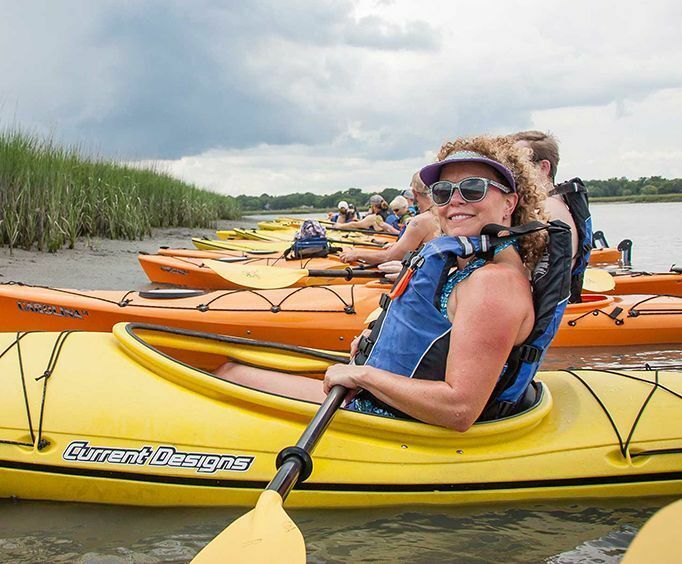 If you are looking for a way to experience the sparkling waters of Charleston, SC while learning something new and having a blast along the way, be sure to add one of the Charleston Outdoor Kayaking Tours to your next vacation.